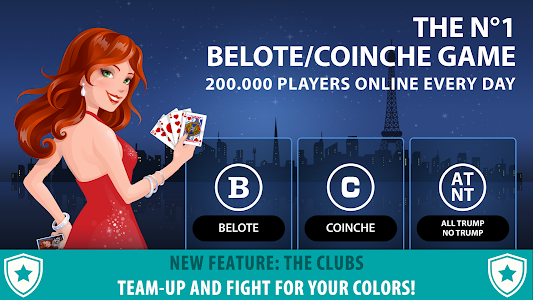 Play the #1 Belote & Coinche game (100% made in France) with over 200,000 fans connecting each day, or play with your friends, just like at home! 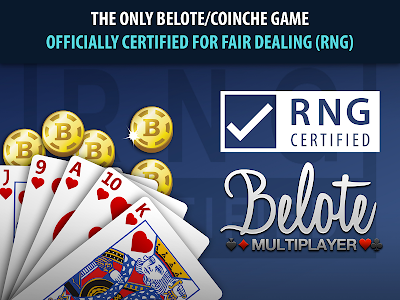 With our unique reconnection system, resume your game and never lose your Chips. We are proud to present your our new star ambassador: Bruno Solo. 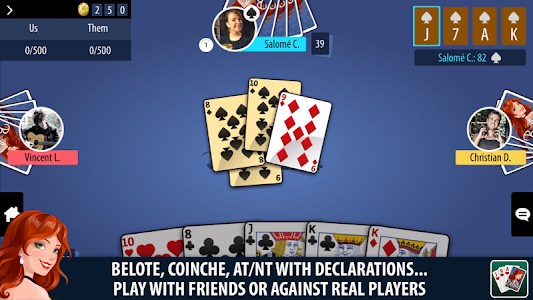 Maybe you'll be lucky enough to play a game with him! 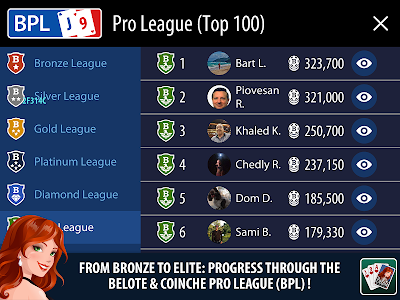 The Belote & Coinche Pro League (BPL) supervises all events and tournaments on Belote Multiplayer ; the 6 Leagues (from Bronze to Elite), the Belote Tours (France or Masters) and Grand Slams, among others. 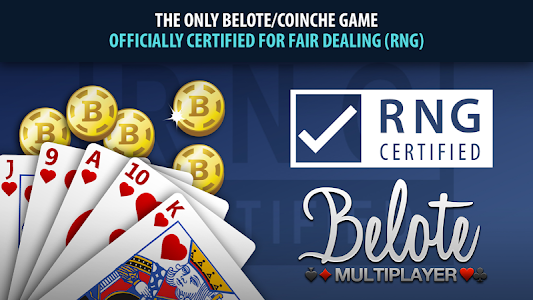 Belote Multiplayer is the only Belote/Coinche game officially RNG Certified (Random Number Generator) by Gaming Laboratories International, LLC (the world’s leading independent testing, inspection and certification laboratory to the gaming industry), ensuring an authentic experience with a random card dealing sequence. 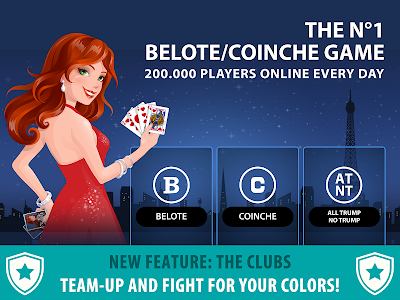 - Play without a connection in offline mode. 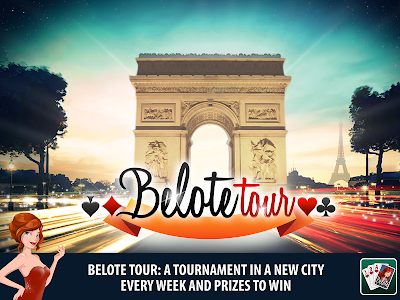 - Participate in the Grand Slam and win outstanding rewards. 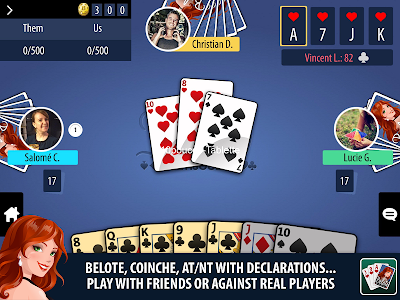 Belote Multiplayer is free to play, and contains in-app ads and purchases. 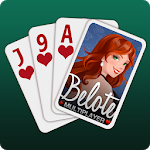 Belote Multiplayer is published by IsCool Entertainment. Belote Multiplayer keeps improving thanks to your invaluable feedbacks. 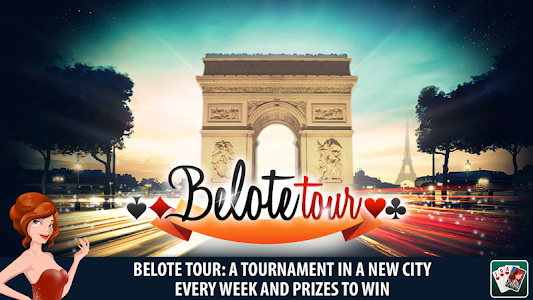 We read them all and try to match your expectations. 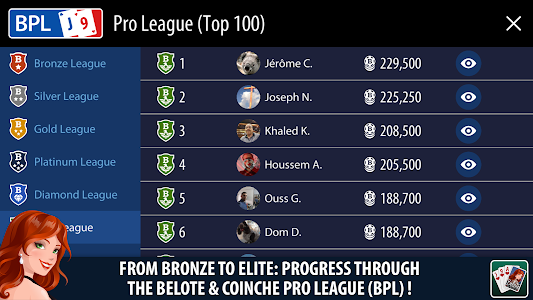 So thank you for that, have fun playing and spread the joy you have playing this game (rating the game with 5 stars as a good example :P)!